Berkin might be our most impressive chandelier yet. 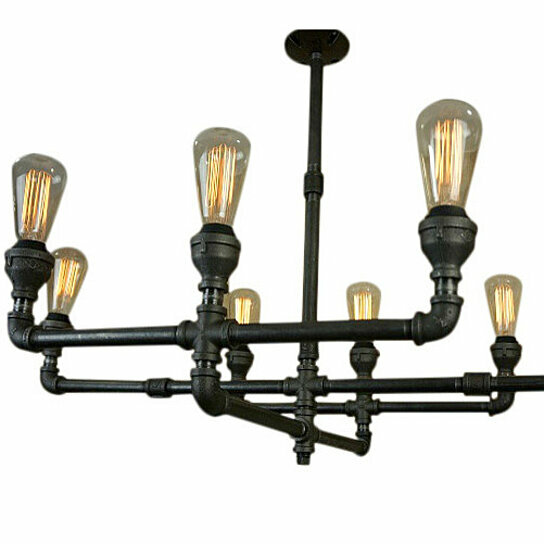 Handcrafted from industrial iron, it adds a cozy glow over an entryway, countertop or kitchen island. And its classic look gets along well with your other decor.